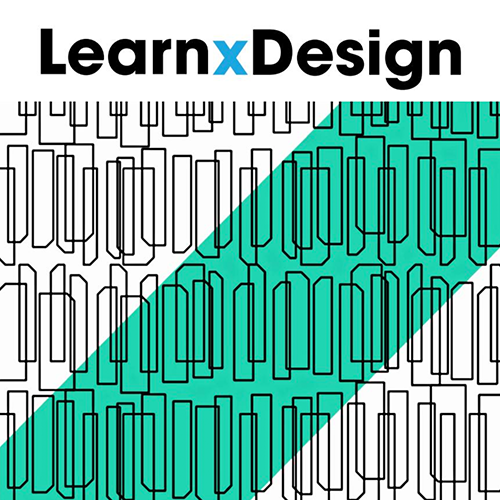 This special issue of Form Akademisk consist of four selected peer reviewed articles developed from papers held at The 3rd International Conference for Design Education Researchers - DRS/CUMULUS learnxdesign conference held in Chicago from the 28th of June – 30th of June 2015. The conference was implemented through close cooperation between the Design Research Society (DRS) and the International Association of Universities and Schools of Design, Art and Media (CUMULUS). It was hosted by School of the Art Institute of Chicago.